HomefoodTake Your Grilling FLAVOR To The Next Level! I usually prepare grilled pork chop or liempo. 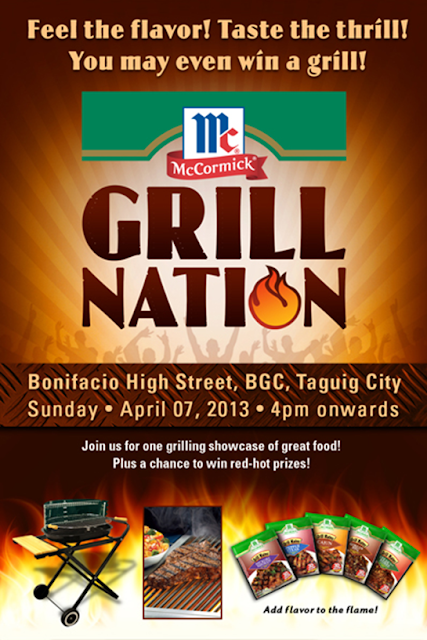 It's been a tradition in the family that whenever we feel like going for a barbecue Sunday, it's that or a huge Bangus. 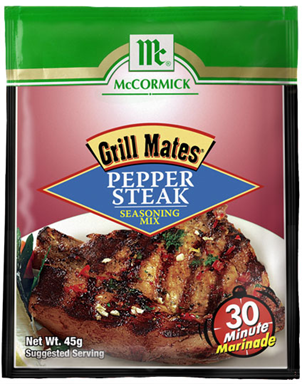 Spice up your grilled beef or pork with McCormick Pepper Steak Seasoning Mix. Made with pepper and garlic bits, it will surely give your grilled meats a flavor boost.